Please consider volunteering at this fabulous event and raise funds for the White Oaks library. 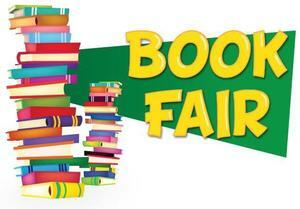 Plan to shop the Book Fair Nov. 9-15. *On Family Fun night the Book Fair opens at 5:15 and the Puppet Show (TK-1st) and Magic Show (2nd &3rd) begins at 6:30pm. Shop at the book fair before the show!